Craig has extensive experience in land conservation. 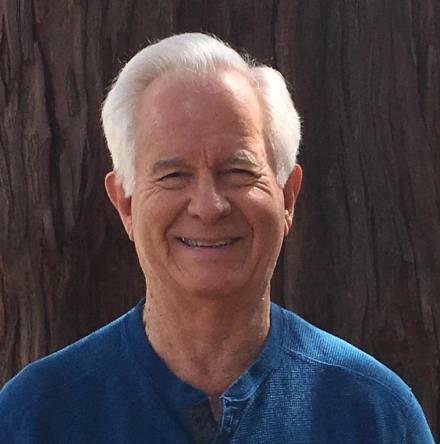 He served for 14 years as the General Manager of the Midpeninsula Regional Open Space District in California where he managed an agency of over 100 employees. Craig was hired by the District in 1977 as a Land Acquisition Manager and witnessed the district grow from 6,000 acres to over 60,000 acres under protection during his tenure. Prior to his work with the District, Craig worked for the Marin County Open Space district, Santa Cruz County and the State of California with duties including appraising and acquiring public land, and management of land and improvements for the public agencies. He attended Claremont Men’s College and San Francisco State University, where he received a Bachelor’s in Business Administration. Craig lives in Port Townsend and is a member of the Port Townsend Historic Preservation Committee.